(Arsène Bonafous-Murat, Paris); purchased 2002 by NGA. Groschwitz, Gustave von. 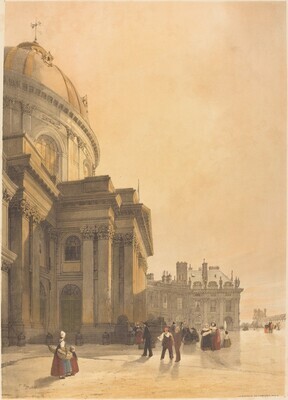 "The Prints of Thomas Shotter Boys." Prints: Thirteen Illustrated Essays on the Art of the Print, Selected for the Print Council of America. Edited by Carl Zigrosser. New York, 1962: 191-215.